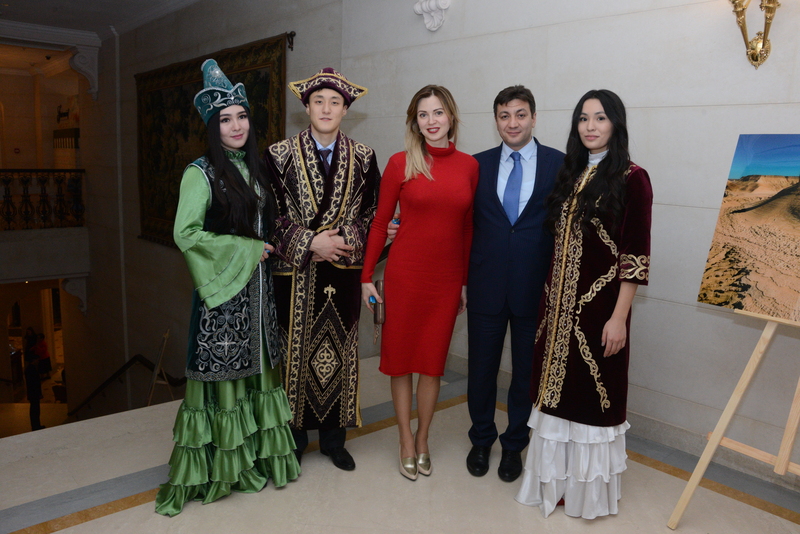 On December 12, 2017 «Fairmont Grand Hotel Kyiv» hosted a state reception dedicated to the Independence Day of the Republic of Kazakhstan. 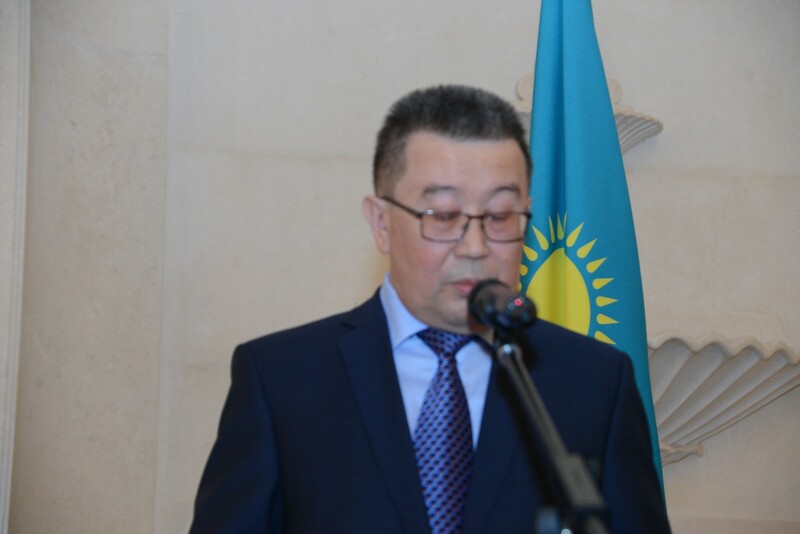 In his speech, Ambassador Extraordinary and Plenipotentiary of the Republic of Kazakhstan to Ukraine Samat Ordabayev noted that under the leadership of his Leader N.Nazarbayev over the years of independence, Kazakhstan was established as a politically stable state with a dynamically developing economy and authoritative foreign policy. 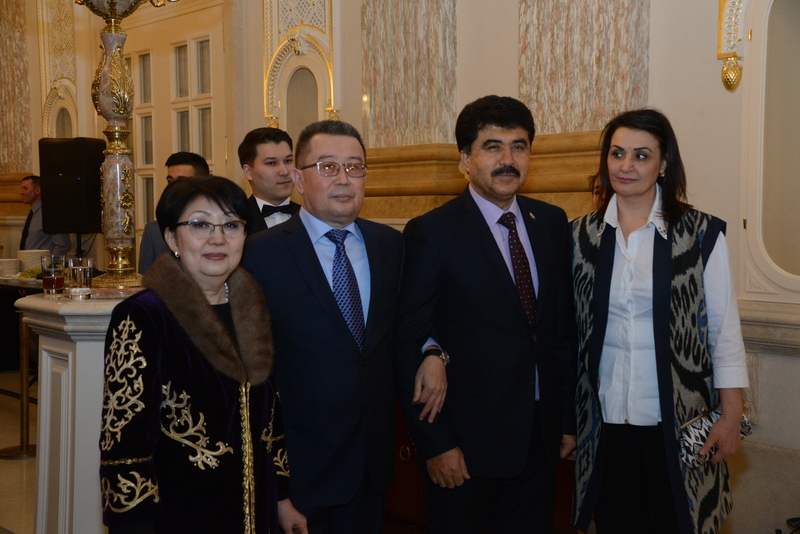 “2017 was very busy for Kazakhstan. 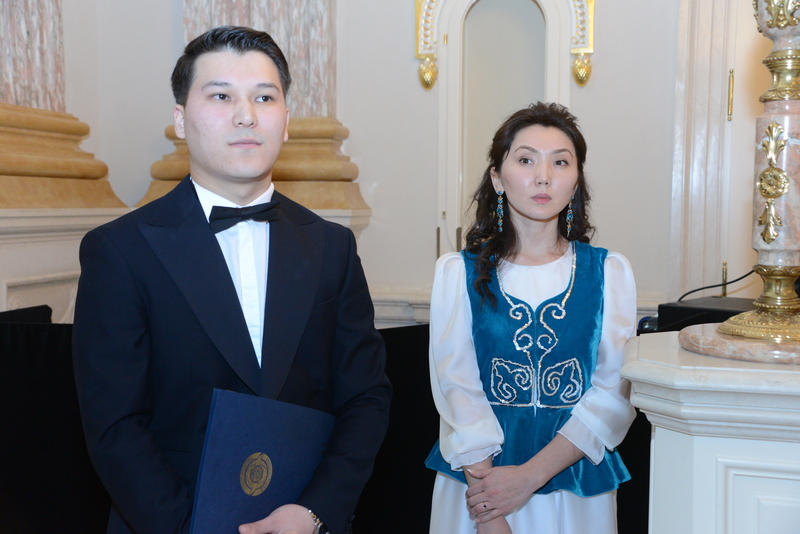 Kazakhstan assumed duties as a non-permanent member of the UN Security Council, held the International Exhibition EXPO-2017 and began the third stage of its large-scale modernization, designed to ensure the global competitiveness of the republic and entry into the world’s 30 most developed countries by 2050. 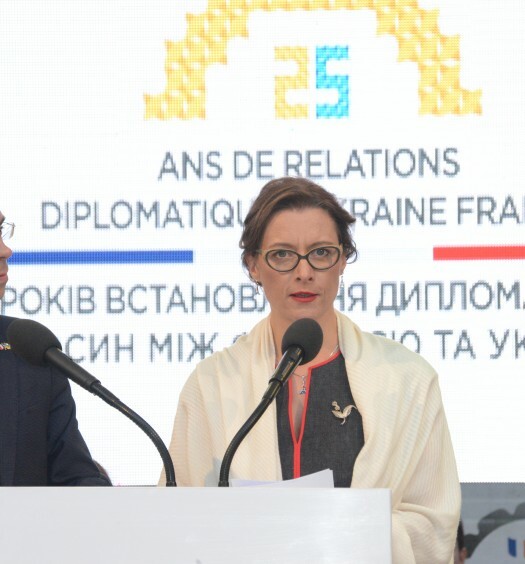 This year, Kazakhstan and Ukraine mark a landmark event – the 25th anniversary of the establishment of diplomatic relations. Ukraine has historically been a friendly country and a reliable partner for us. 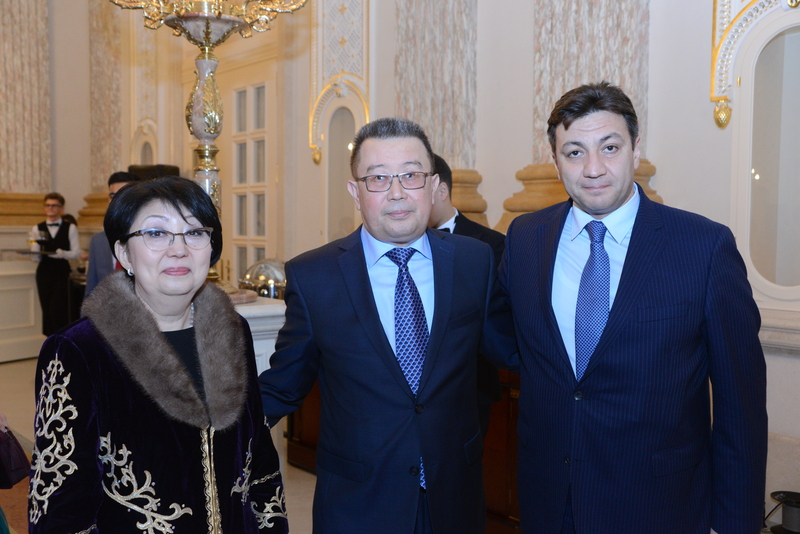 We have always built our relations on the basis of mutual respect and equal rights, “the Head of the Kazakhstani Diplomatic Mission noted. 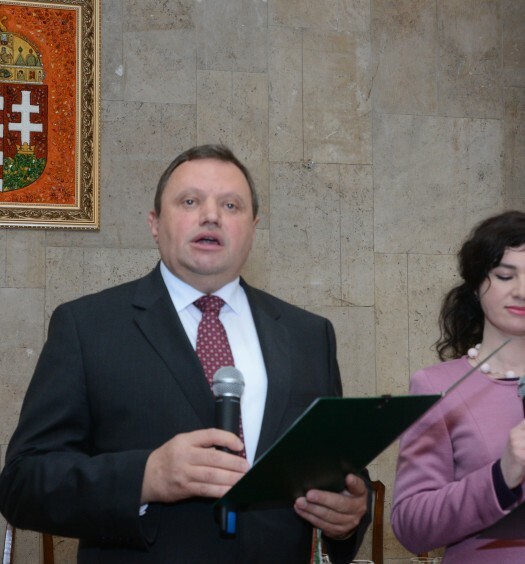 On Independence Day, the people’s deputy, the head of the group of the Verkhovna Rada of Ukraine for interparliamentary relations with the Republic of Kazakhstan, Ruslan Demchak, congratulated the people of Kazakhstan. In his speech, he highlighted the impressive successes of Kazakhstan in the implementation of socio-economic reforms under the leadership of the President of Kazakhstan, N.Nazarbayev. 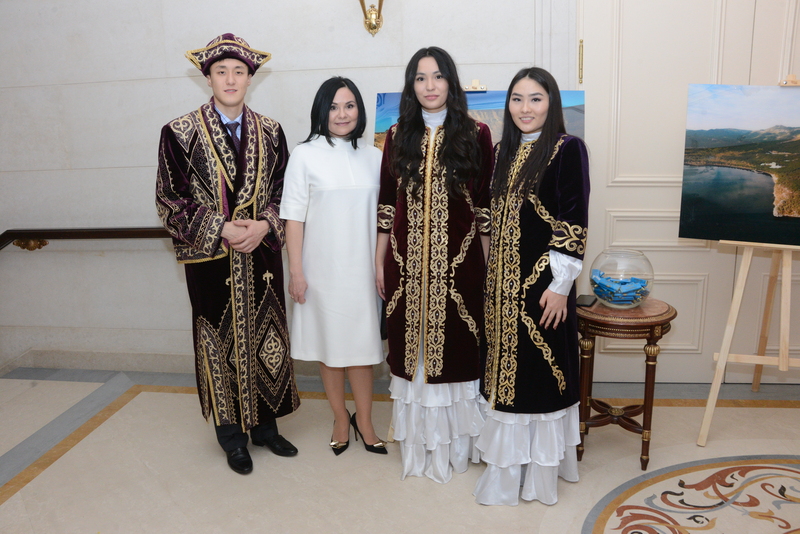 Within the framework of the solemn event, a thematic photo exhibition dedicated to the economic and tourist potential of Kazakhstan was organized.